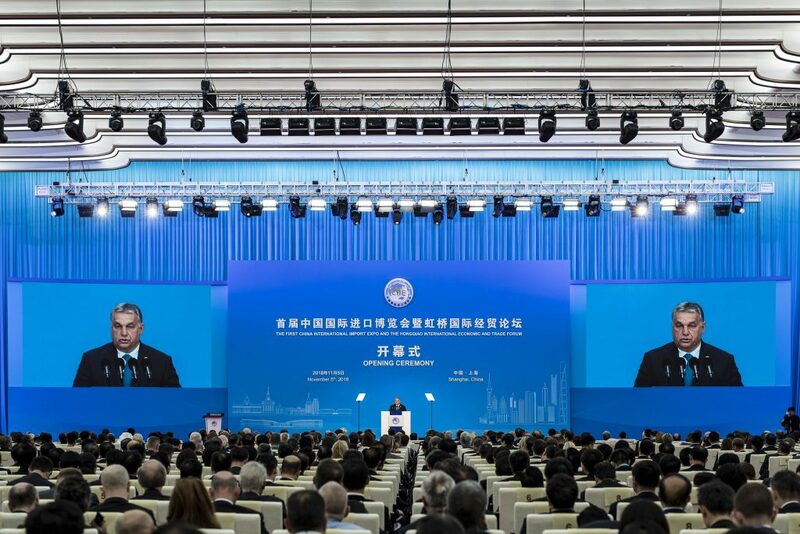 China appreciates that economic growth in central and eastern Europe is twice the European average, the Hungarian prime minister said on Monday in his address at the Chinese International Import Expo (CIIE) organised for the first time in Shanghai. 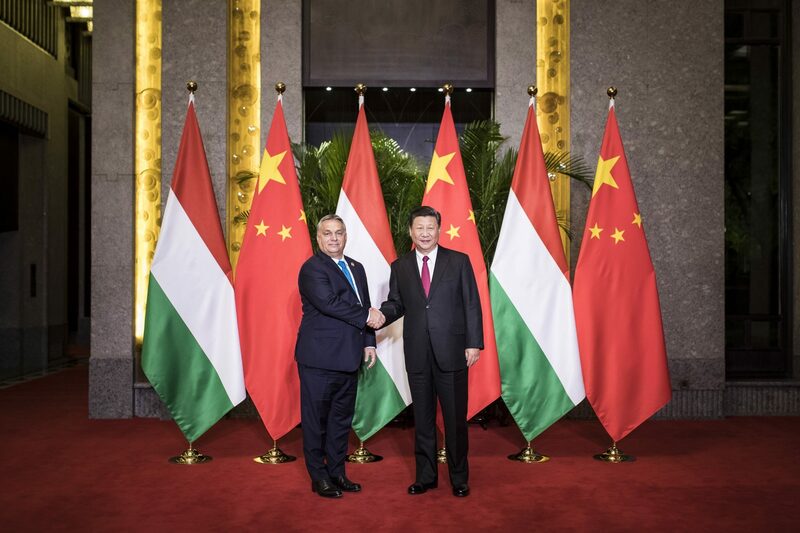 At the opening ceremony, attended by Chinese President Xi Jinping and other top Chinese officials, Viktor Orbán said that Hungary’s inclusion on the “list of giants invited to the expo” is also thanks to the central European region. Hungary represents the region that has become the engine of Europe’s growth, he said. Those countries’ convergent economic and social policies made sure that they could preserve their national, political and cultural identities in the face of substantial pressure posed by illegal migration, he said. China has set up the 16+1 group, comprising 16 central and eastern European countries and China, to strengthen ties with the region, he said. 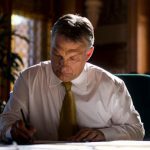 Hungary is dedicated to boosting those relations, Orbán said, noting that the leaders of the group’s national banks will meet in Budapest in the near future. Hungary also has a vested interest in the success of China’s Belt and Road initiative, he said. Chinese companies in Hungary contribute greatly to the fact that the country has “practically reached full employment and its growth is expected to remain over 4 percent of GDP in the long term,” he said. A growing number of Hungarian food and pharmaceutical products are present on the Chinese market, Orbán noted. After an all-time high in exports to China in 2017, trade between the two countries has grown by a further 18 percent so far in 2018, he said. The CIIE runs between November 5 and 10, with some 2,800 companies from over 130 countries and regions attending. Hungary is one of the guests of honour alongside Brazil, Canada, Egypt, Germany, Indonesia, Mexico, Pakistan, Russia, South Africa, Vietnam and the United Kingdom. Organisers expect to draw more than 80,000 companies as buyers and some 300,000 visitors. Hungarian Prime Minister Viktor Orbán and Chinese President Xi Jinping discussed their countries’ relations at their meeting on the sidelines of the Chinese International Import Expo (CIIE) in Shanghai on Monday. They praised the deepening cooperation in several areas over the past years with Orbán highlighting an unprecedented boost in bilateral ties over the past decade, Orbán’s press chief told MTI. Xi noted that Hungary had been among the first countries to establish diplomatic relations with China, the 70th anniversary of which would be celebrated next year. Hungary will duly commemorate the anniversary with preparations already under way, Orbán said. 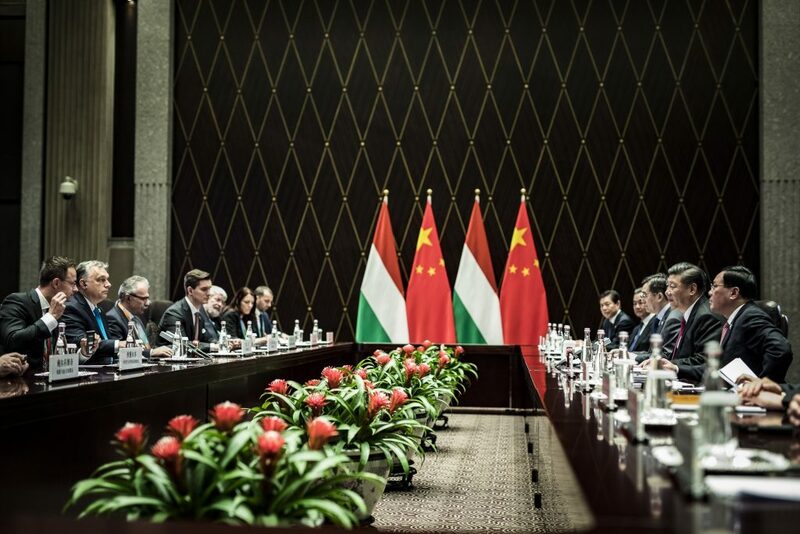 The Chinese president commended Hungary for its stability and progress made over the past years. He invited Orbán to attend a high-level forum Beijing will host as part of China’s Belt and Road initiative next year. Among bilateral business projects they agreed to further promote the upgrade of the Budapest-Belgrade railway line. A Hungarian delegation led by Prime Minister Viktor Orbán held talks with Guo Ping, rotating chairman of Huawei, in Shanghai on Monday, on the sidelines of the Chinese International Import Expo (CIIE). Guo said at the meeting that Huawei has invested 1.2 billion dollars in Hungary since 2005, Orbán’s press chief told MTI. The group has also opened its Europe Operations and Maintenance Centre for digital cloud services, which currently employs 30 engineers. This number may grow, depending on the growth of Huawei’s businesses in Europe, Guo said. 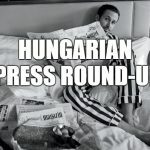 The group’s Hungarian subsidiary has contributed 40 billion forints (EUR 123m) in taxes to Hungary’s central budget over the past five years, he said.